We are going to get some cooler weather in July. 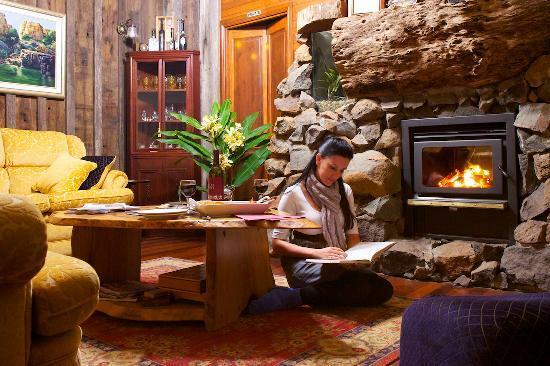 Our firewood supply is going to deplete rapidly as our guests huggle around the roaring fire. Guests from Thailand are looking forward to having a drink in front of the fire this evening. 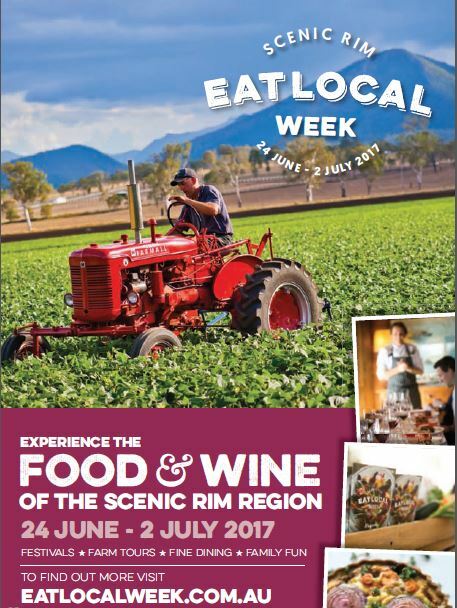 Eat Local Week is bringing large crowds to the Scenic Rim and there have been many sub-events across the region. 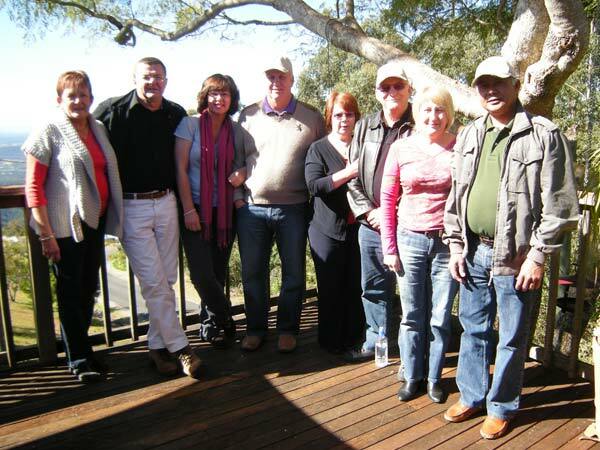 The Scenic Rim Regional Council should be congratulated for this great Festival. The crowds are growing each year as the Festival gets more publicity. 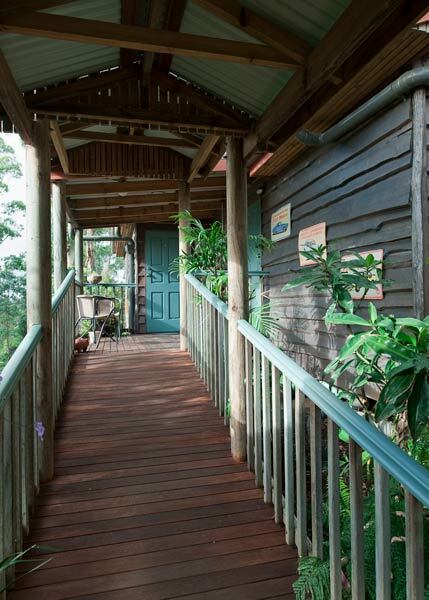 The Scenic Rim is very visitor friendly, with lots of National Park walks and different styles of accommodation. A great range of foods, wines, and beers can be found to suit your taste buds. 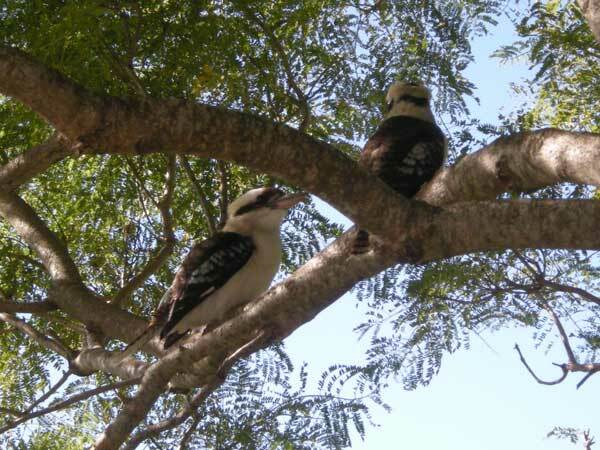 We still have some vacancies for July and August for you to come and enjoy the cooler weather. 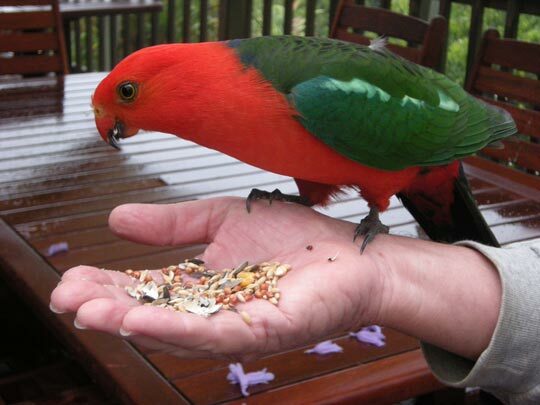 Please always telephone us direct on +61 7 5545 3595 to get the most up to date rates and availability.